Guttering comes in all shapes and sizes that will compliment any home. 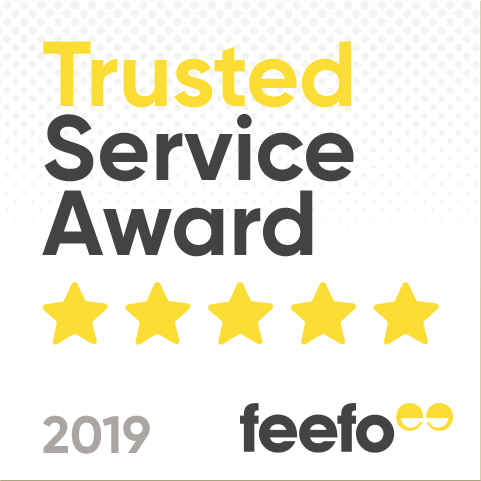 Here at BSO, we have a huge range of guttering at affordable prices, manufactured from many different materials so you can achieve the look you want. From leading brands Lindab, Coppa Gutta and Hargreaves Foundry there is a huge selection of guttering at BSO. Guttering is so important for any building, it prevents future costs and damages that are caused by water. Having a gutter on your home prevents many issues arising. These include preventing flooding, erosion, foundation problems and water staining. This results in a much stronger, long-lived building structure saving you money. Our range of gutters and accessories include steel guttering, copper gutters, cast Iron guttering, downpipes, square guttering, leaf guards and so many more. It can be difficult deciding what material of gutter to choose. All materials have different benefits and achieve different aesthetics. Steel guttering is one of the most affordable choices of guttering. It's strong, recyclable and provides a better flow system. 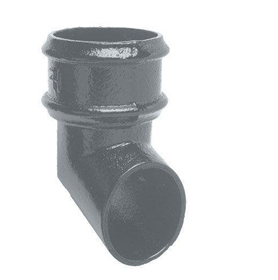 Cast Iron Guttering is a traditional, vintage looking gutter. Perfect if you want a vintage touch to your home. It has an extremely long lifespan of 40-50 years and is very minimal maintenance. 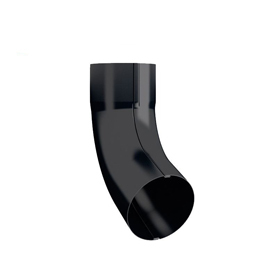 Cast Iron guttering is very eco-friendly. 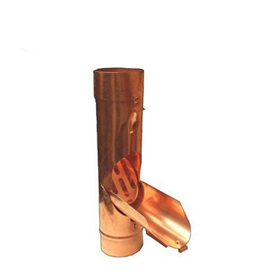 Copper Guttering is non-harmful, long-lasting, durable option for guttering. Copper Gutter provides beautiful aesthetics to your home and is very low maintenance.